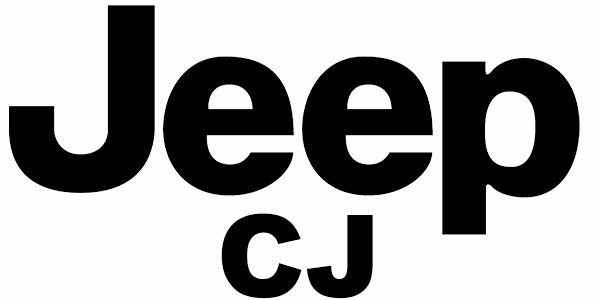 We offer Jeep seat belts for early Jeeps, Jeep CJ models and Jeep Wranglers. Our selection of Jeep seat belts extends from 1941 to 2006 and features OE style, direct-fit replacement seat belts for both front and rear seats. Our Jeep seat belts are available in black, charcoal or grey. If you would like to order a custom colored Jeep seat belt, give us a call. We have many custom option available. We also offer a full selection of seatbelt buckles and buckle sleeves. 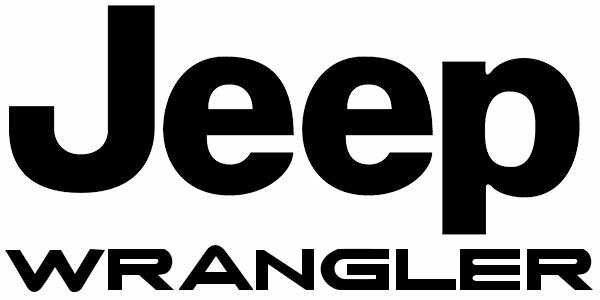 All of our Jeep seat belts are made in the USA using domestic and foreign components. Our Jeep Seat Belts are tested in the USA and meet or exceed all federal safety standards.